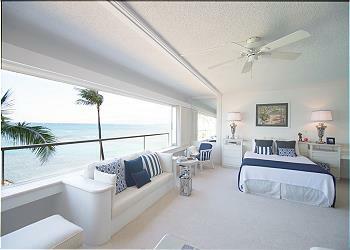 Available only for stays of 30 nights or more! 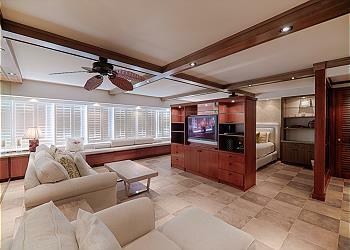 Minimum age limit for renters must be 16 or older. 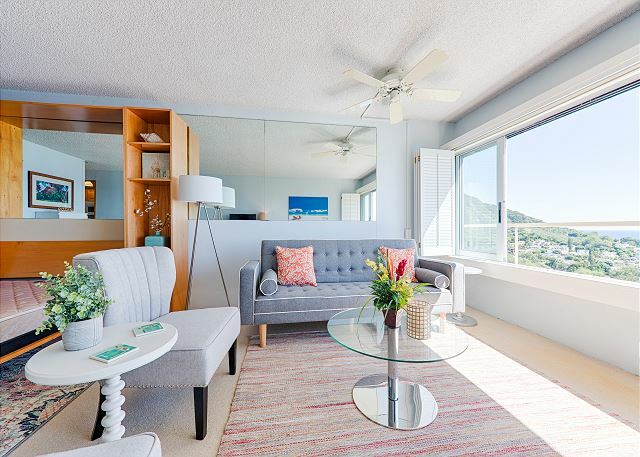 The Colony Surf condominium is located on the East side of Waikiki in what is called the "Gold Coast" right on the beach next to a private canoe club. 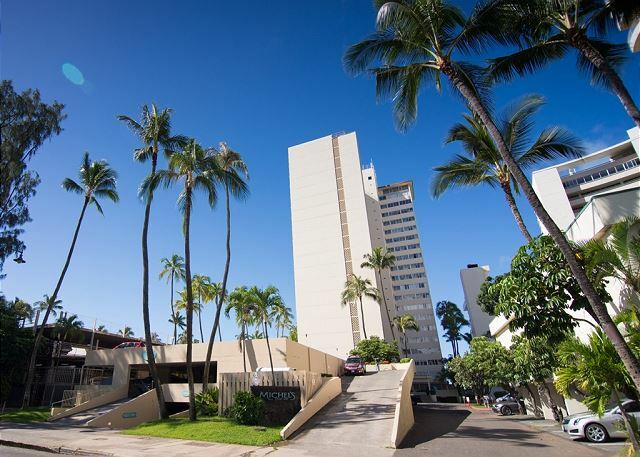 The condo is across the street from Kapiolani Park and near to the Honolulu Zoo and Waikiki Aquarium. 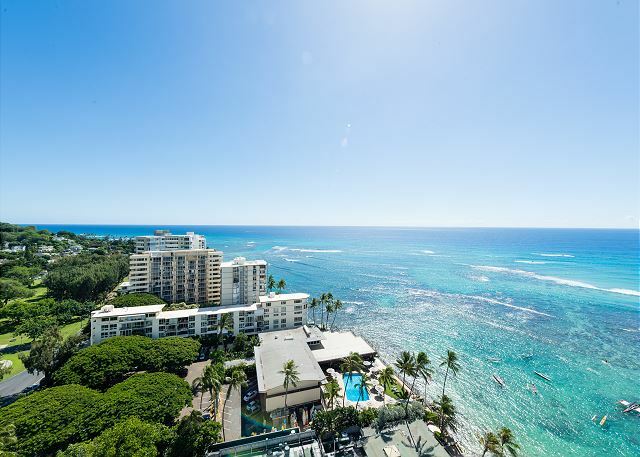 With a quiet sandy beach at your back door and the world famous Michel’s fine dining restaurant in the building, you'll have all you need for a memorable experience in Waikiki, Hawaii. 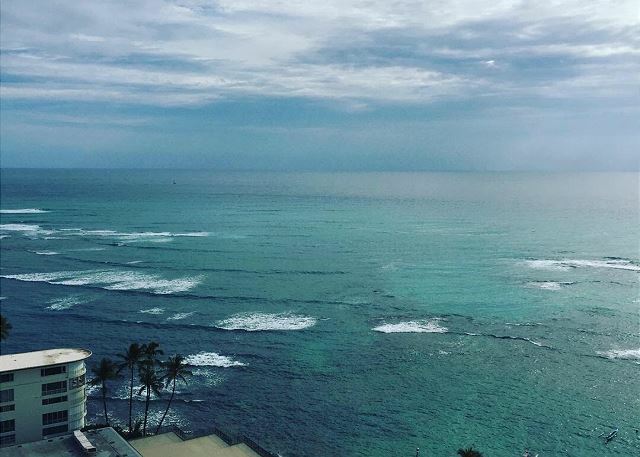 If you’re adventurous, a short walk into the heart of Waikiki will lead you to other dining and shopping locales. 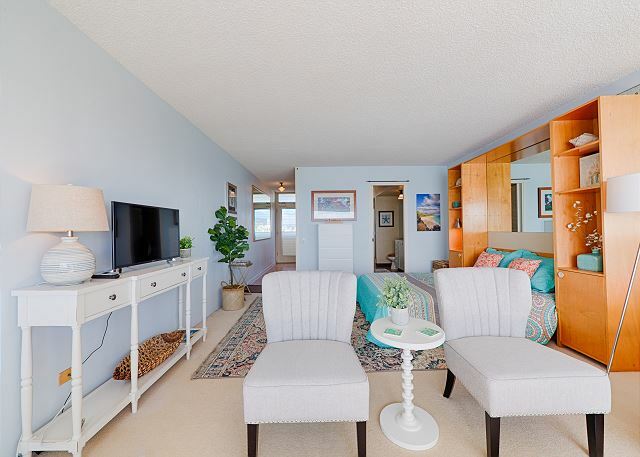 An oceanfront window will lead you to a beautiful view of Pacific Ocean, and beach with coconut trees. 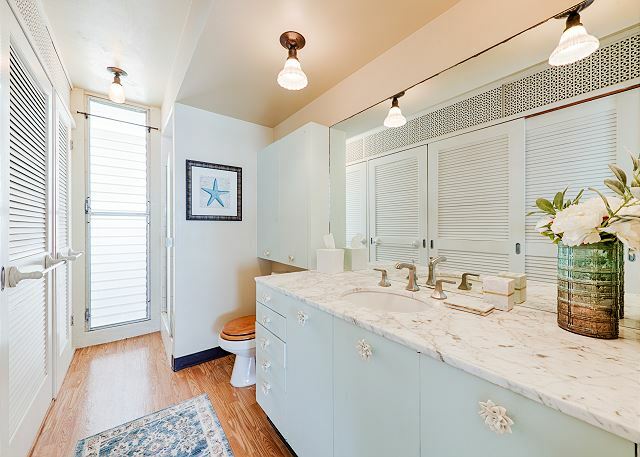 The sea breeze adds to the ambiance of authentic Hawaii. Once you open the windows and make yourself comfortable on the couch, you will be unaware of the passage of time. 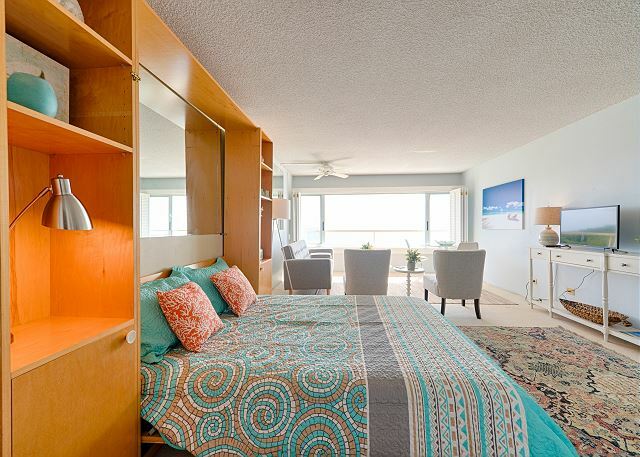 The unit has one queen size bed and a sofa sleeper for an additional guest. 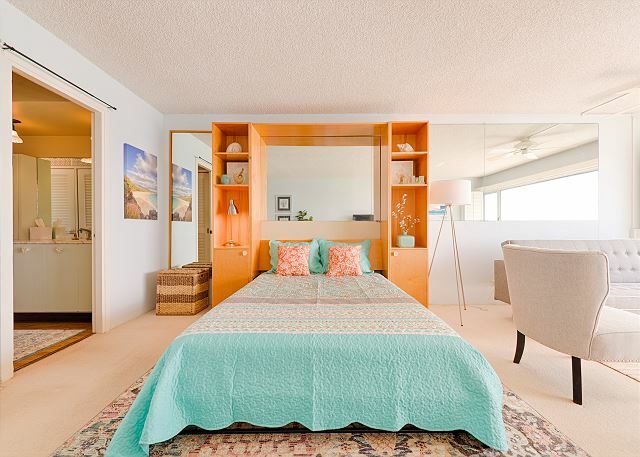 The unit has one queen size bed and a sofa sleeper for an additional guest. 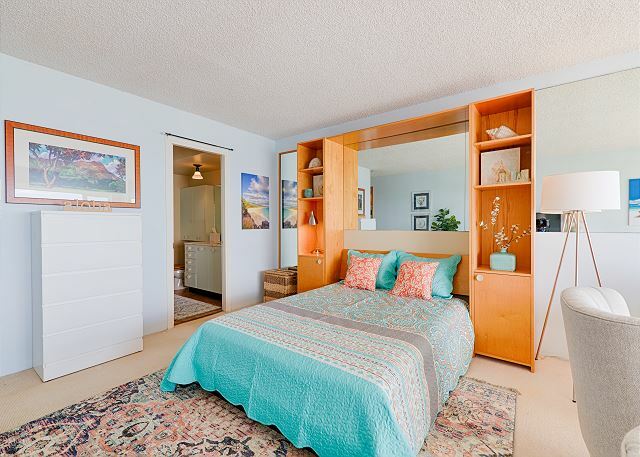 Included with your rental are WiFi Internet, and basic cable TV. 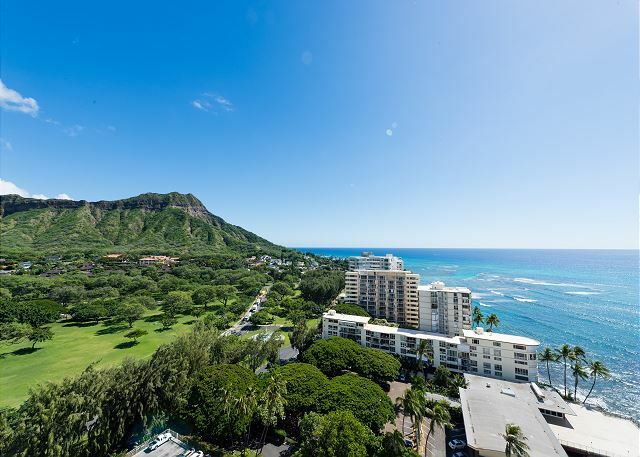 This is a great little penthouse condo in a prime location with an amazing view. Close enough to town to walk but far enough away to feel secluded. 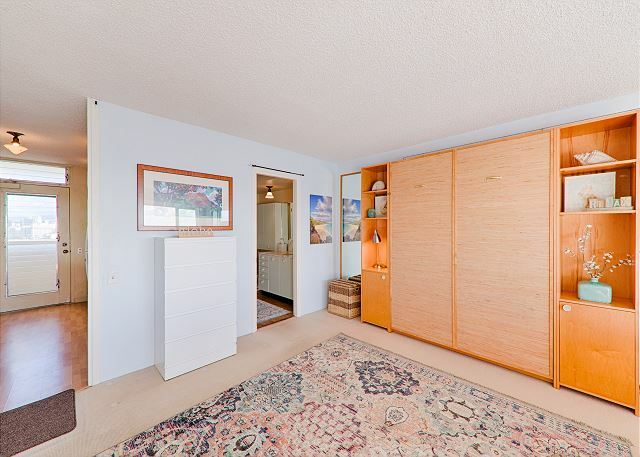 The condo itself is comfortable and you'll have all the bare necessities provided. 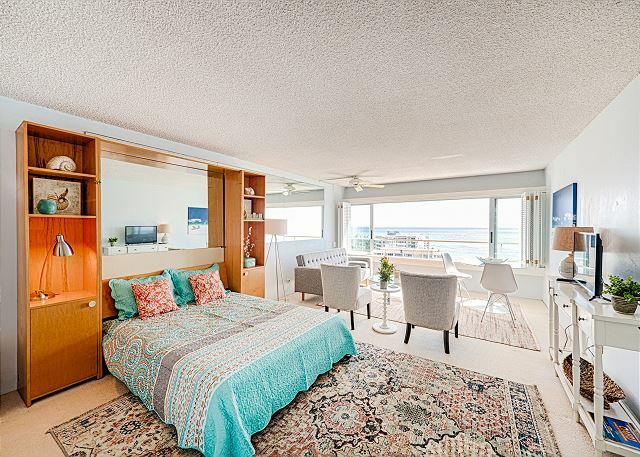 It would've been all fives from me if the condo had been in better condition. Its out of date and in need of a facelift, but not so bad that i wouldn't stay there again. 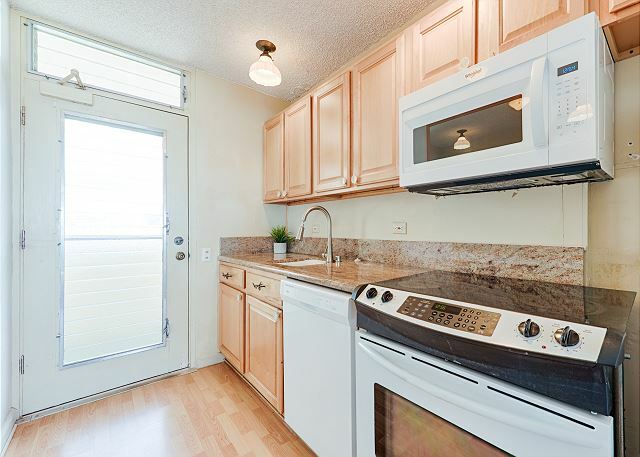 The property managers for this rental were the best I've dealt with yet, very professional and accommodating!